We are a family business that specialises in residential and commercial joinery. 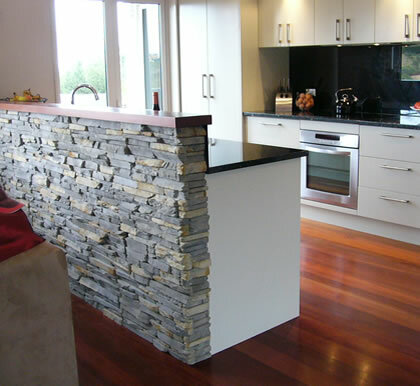 We design, make and install entire kitchens, wall units, vanities, wardrobes, cabinets, bars, entertainment units and more. We excel in cost effective shop fittings and modernisations. We specialise in cost-effective alterations to existing kitchens, together with various degrees of face lifts - all within budget and working to tight schedules. We are amongst a very few professional craftsmen qualified to copy and restore antique and heritage furniture using traditional techniques of cabinet making and carpentry. We take pride in our profession and personally guarantee all our work. Our years of experience and cutting edge technology means that our highly skilled team is able to promise you satisfaction beyond your expectation.